WITH VIDEO STORIES AND RESOURCES FOR HOME AND THE CLASSROOM. 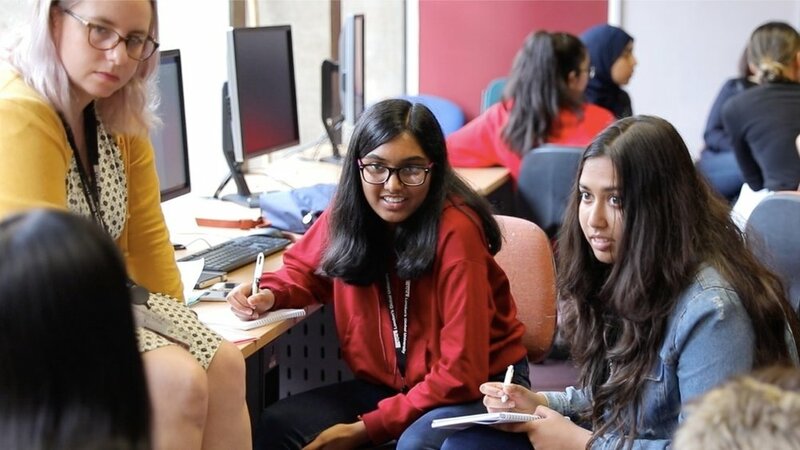 The Rosalind Franklin STEM Ambassadors is a place for GCSE-aged students to find inspiration from female role models and learn about skills key for success in STEM careers. What job can I get with a STEM degree? What would it be like? In this video series, real women working in STEM right now share what it’s like and how they got there. Free curriculum-based lesson plans, powerpoint presentations, and videos exploring STEM careers and communication skills aimed at GCSE-aged students. Timeless insights and easy-to-follow instructions to help you conquer doubt, nerves, and imposter syndrome from the Director of TEDxLondon, Maryam Pasha. These short videos introduce communication skills key for success in STEM and life in general. Find advice on how to prepare UCAS applications or tips on preparing clear presentations and asking good questions.